Every once in a while, you come across a book that manages to merge two seemingly disparate elements into something amazing, compelling, and a thrill to read. 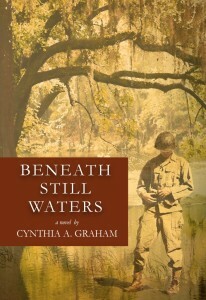 For me, Beneath Still Waters was that kind of book. First there was the mystery at the heart of the novel, a dead, decomposing infant is discovered and Hick the sheriff has to muster all his investigation skills to find the baby’s family, and determine the truth behind her cause of death. His interactions with the town doctor, who goes by Doc, are both honest and interesting. These are two men who have known each other forever, and that relationship jumps off the page. Similarly, Hick’s more personal story, that of his relationship with Maggie, also pops. This is a couple that used to be together, isn’t when we meet them, and seems destined for reconciliation. 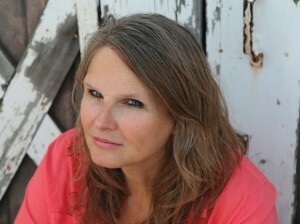 I loved the use of dialogue and dialect to be really deft in this novel. It gave a sense of time and place without ever creeping into caricature, and I also appreciated the rhythm of Graham’s prose. These characters, this story, really sing. I felt like I was visiting their town, and walking around with them. The plot, too, was incredibly well crafted, and I particularly like that Hick’s sensitivity was a key point in both the story’s development and his own arc. He is a man of great feeling, but that makes him stronger rather than weaker. While the infant plot is more than a little disturbing, especially in the early scenes where the state of the corpse is discussed in detail, the novel as a whole is cohesive, interesting, and manages to be homey and kind of creepy at the same time. Goes well with a reuben sandwich and a cold beer. 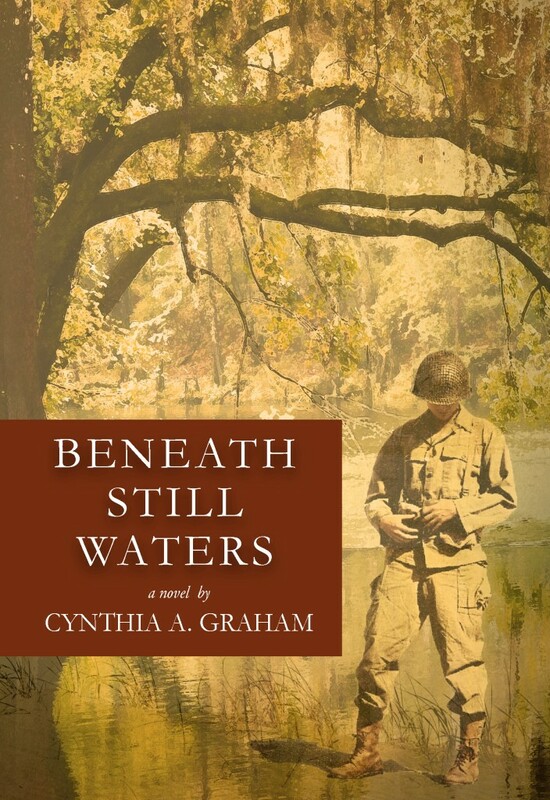 Beneath Still Waters, by Cynthia A. Graham #review #TLCBookTours by Melissa Bartell is licensed under a Creative Commons Attribution-NonCommercial-ShareAlike 4.0 International License. Homey and creepy? That sounds … disturbing. But fascinating too.